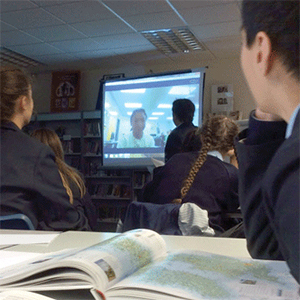 Put students in control, check time zones, and other suggestions to make the most of Mystery Skypes, in which students try to guess another classroom’s geographical location. 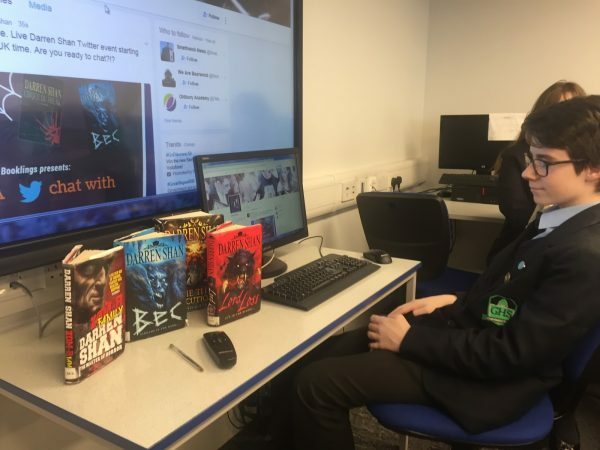 After a snafu with a Skype author visit, a U.K. high school librarian improvised a Twitter author chat instead. Since then, they've tweeted with more than 30 authors.